Concrete mixing station is all kinds of raw materials will be composed of concrete proportioning, then according to the process of mixing and stirring, finally produce a certain performance of concrete mixing equipment. So, how to effectively reduce the occurrence of fault in operation in the concrete? The working performance of the mixing station and operation to operate do understand and use the right to operate, and when problems emerge, can timely find and exclude the action principle. To understand the various components of the equipment, equipment maintenance and maintenance of the master degree as well as the use of equipment. Only on the condition of the equipment to do well, in order to make the production safety and stability. 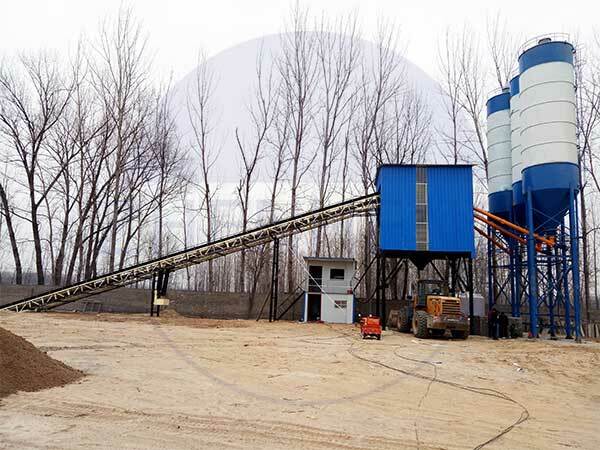 The concept of the concrete mixing station in various parts of the function of the control must be clear, the provisions of the correct sequence of operations and procedures to master. This is the only way in time in case of an emergency the correct treatment, avoid misoperation resulting in damage to the equipment and material losses. Next:How to Safely Operation JS Concrete Mixer?